Iran’s Foreign Minister Mohamamd Javad Zsrif slammed EU on Sunday over delay in the implementation of the new mechanism for non-dollar trade with the Islamic Republic. In comments on Sunday, the top Iranian diplomat deplored the European signatories to the 2015 Iran nuclear deal for failing to fulfill their commitments under the agreement, saying it is long overdue. 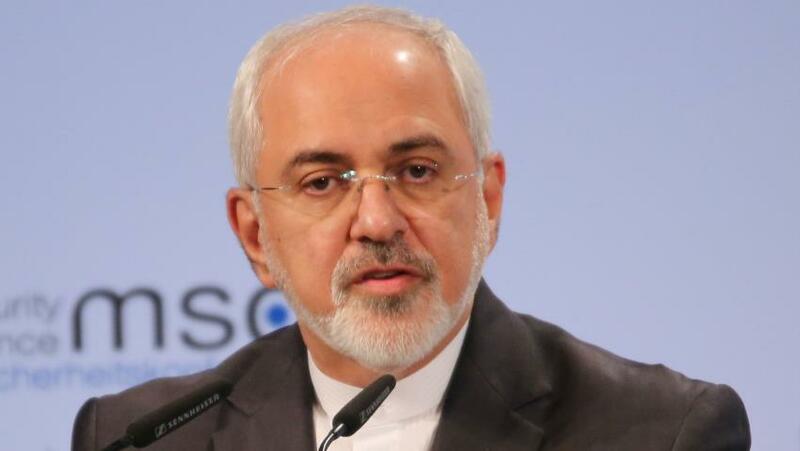 Describing INSTEX -a payment channel that the three EU signatories to the JCPOA have set up to maintain trade with Iran- as a preliminary measure, Zarif said the Europeans need to work hard for a long time to honor their commitments. The Iranian minister further noted that Iran has maintained close ties with its neighbors and has launched mechanisms similar to the INSTEX with many other countries. “While the European countries have proposed INSTEX to maintain business ties with Iran in defiance of the US sanctions, the payment channel has not been put into practice yet,” he added. On the other hand, Zarif said Iran will ask the international community to take a position on the US designation of its Revolutionary Guards as a terrorist organization. The Iranian diplomat said he had also sent letters to United Nations Secretary-General Antonio Guterres and the United Nations Security Council to protest against “this illegal U.S. measure”.